Kingsbridge Little League is known for fun, exciting, and action-filled baseball played by outstanding youngsters! Our goal for our players is to develop a strong foundation in the principles of sportsmanship and teamwork, and most importantly, to have fun learning to play baseball. Little League is a program of service to youth. It is geared to provide healthful activity and training under good leadership in an atmosphere of wholesome community participation. Little League is dedicated to helping children become good and decent citizens. It strives to inspire them with a goal and to enrich their lives towards the day when they must take their places in the world. The Kingsbridge Little League wishes to establish the values of teamwork, sportsmanship and fair play. Baseball and Softball at Kingsbridge will challenge players towards perfection of physical skills and at the same time show them how much fun the game can be. Although a child might strike out or lose a game, there is always another chance in the next at-bat or game. Remember, it is the volunteer and the parent who must take the initiative to make the Kingsbridge Little League program successful. 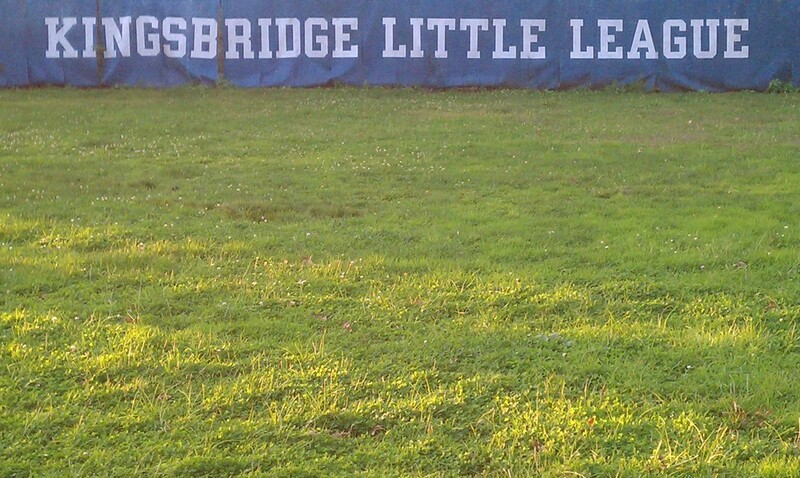 Kingsbridge Little League aligns itself fully with the goals of Little League Baseball. The Kingsbridge Little League aspires to be the premier Little League, and one of the best in the New York. Kingsbridge Little League, through volunteer commitment and community spirit, will provide and perpetuate a quality recreational environment for the youth and the families of our community.